Wedding planning is now made easier with the many resources couples can now get online. 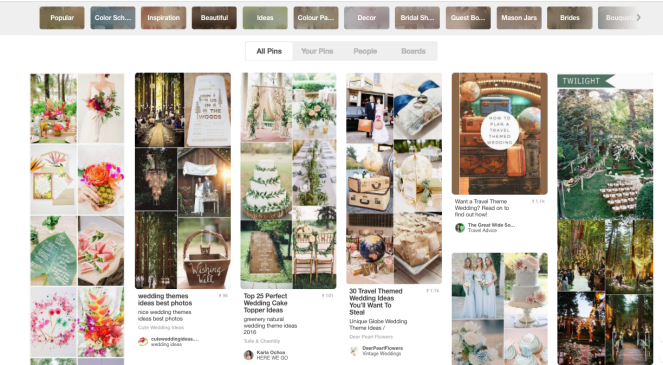 From Martha Stewart Weddings for the DIY bride, to the endless wedding planning checklists and articles online. Yet many couples still end up saying that their wedding was a day they just wanted to be over. By the time they neared the big day, all the planning had amounted to more stress than they could handle. When you’re planning your wedding in Singapore, it’s best to consider what comes along with it, before you decide to take it all on yourself. The biggest reason couples give for not wanting a wedding planner is the cost that comes with it. On the flip side, vendors may be charging much higher prices, thinking that you do not know any better. The professionals know the market prices and will be able to fight for these prices for you. Wedding planners also have a range of services that can match different budgets. It is not all crazy expensive like you think. As professionals in the industry, wedding planners have built relationships with good vendors over time. They also have sussed out which ones are reliable and which ones are not. Based on your style and budget, they can select the best vendors to make your wedding a great one. A vendor’s website tells you nothing more than what is on the surface and what worked for your best friend may not work for you. Vendors are also more motivated to do a good job for the wedding planners. This is so that the planners continue to bring business to them. For one of our weddings, the lighting vendors did not bring enough fairy lights for the venue to decorate the whole ceiling. After some pushing, they tapped on their networks and brought down more lights, in time for the ceremony. You’re newly engaged and everything about the wedding feels new and exciting. But wedding planning involves more than just creating pretty moodboards and tasting yummy cakes. It also involves things like budget spreadsheets, lengthy timelines, vendor negotiations, and vetting contracts. Be honest with yourself about which tasks you would be happy doing and which would kill your soul and get a professional in to help you with those. Wedding planning comes with a lot of stress, especially when things don’t go as planned. You can expect hiccups to happen, as with any other event. A professional wedding planner can help you sort these things out without you having to go anywhere near it. Any unwanted pressure and disagreements from your families can also be easily diffused when you have the ability to say, “this is what our planner said is best”. On your big day, the last thing you want is to be running around in your dress, trying to reach the caterer that has not shown up. We’ve seen couples preparing for their wedding all the way till the night before. They don’t get enough sleep and have to power through the day like zombies. There is only one thing you want to be focussing on— getting married to the love of your life. 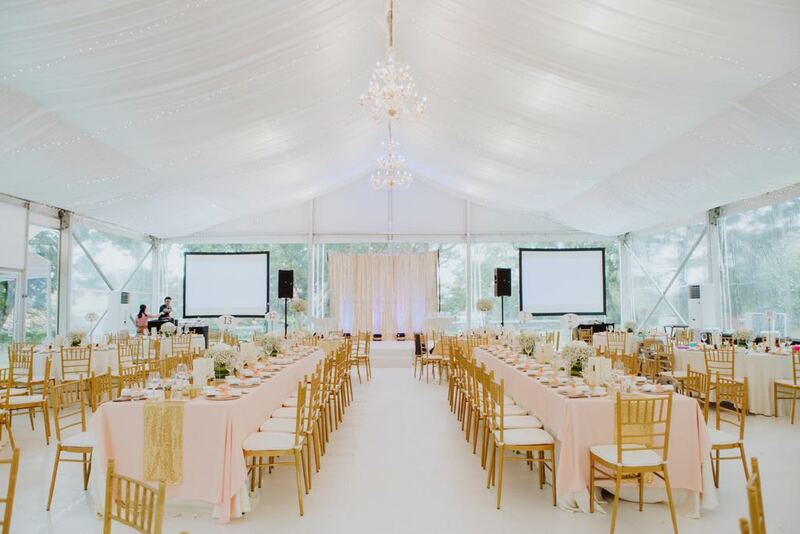 Let a wedding planner handle all the nitty gritty and last minute emergencies. Then kick back and enjoy your day to the fullest, as you should. 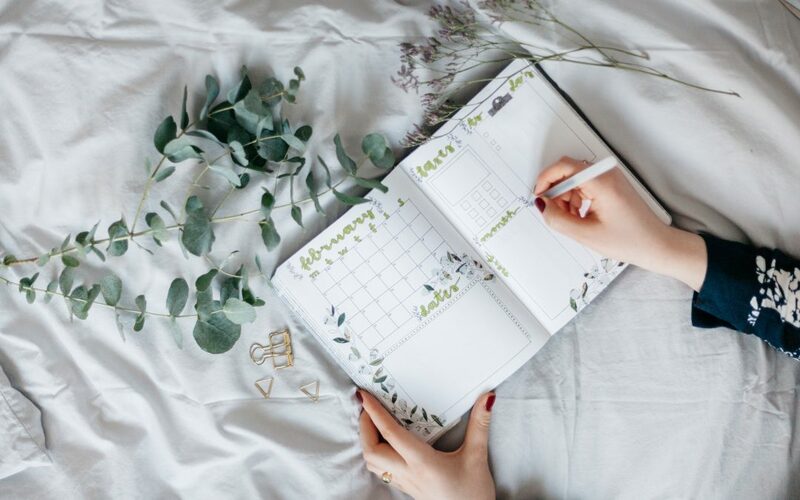 If you don’t want to spend on a full-service wedding planner, you also have the option of getting an actual day coordinator to ensure your special day runs smoothly and stress-free for you. Still not sure if you need a wedding planner? Check out this quiz of questions you can ask yourself before deciding. We have various wedding planning and coordination packages to suit your budget and needs. Head on here to check out our styling & coordination packages and here to check out our wedding planning packages.